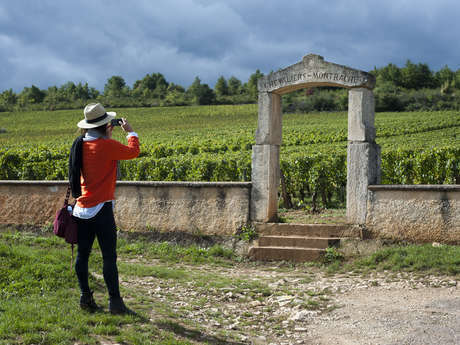 Explore the vineyard around Beaune or Nuits-Saint-Georges on a day or half-day Tour. Taste Burgundy wines in wineries. 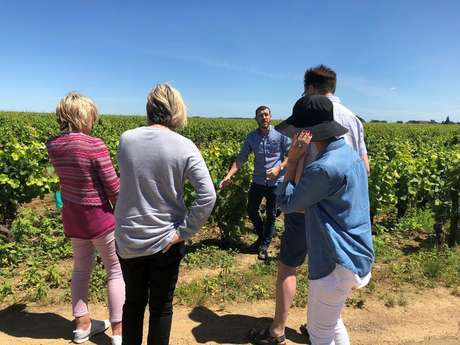 Explore the vineyard around Beaune or Nuits-Saint-Georges on a day or half-day Tour. Get a taste of Burgundy with your English-speaking guide & driver. Discover lovely wine villages, amazing landscapes, and learn the secrets of wine making. Above all, enjoy a wine tasting at a domaine and share a true moment of conviviality!